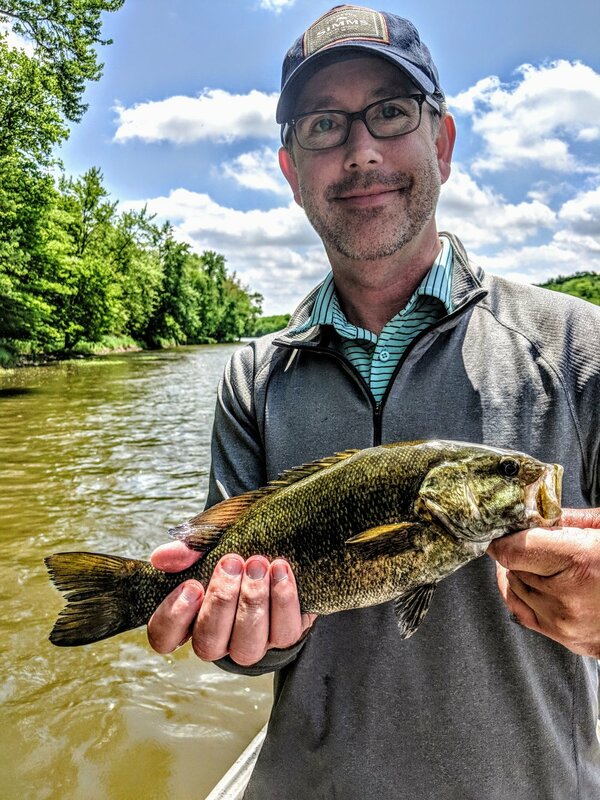 Another great week on the river is in the books. I feel like this is going to be a repeat of last weeks report. 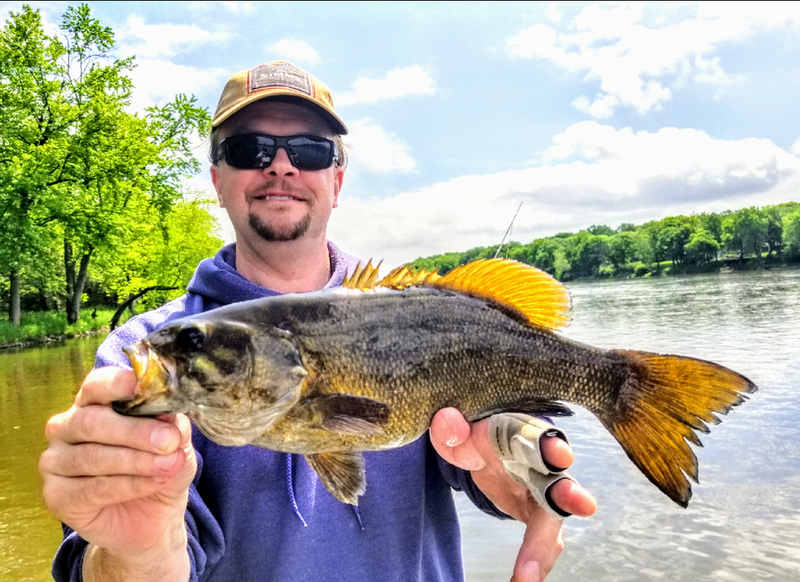 The top water bite remained decent, more fish were caught this week on BIG baitfish patterns, and crayfish have been found in quite a few gullets. Captain Bill Katz has been a great addition to the Grab Your Fly crew. 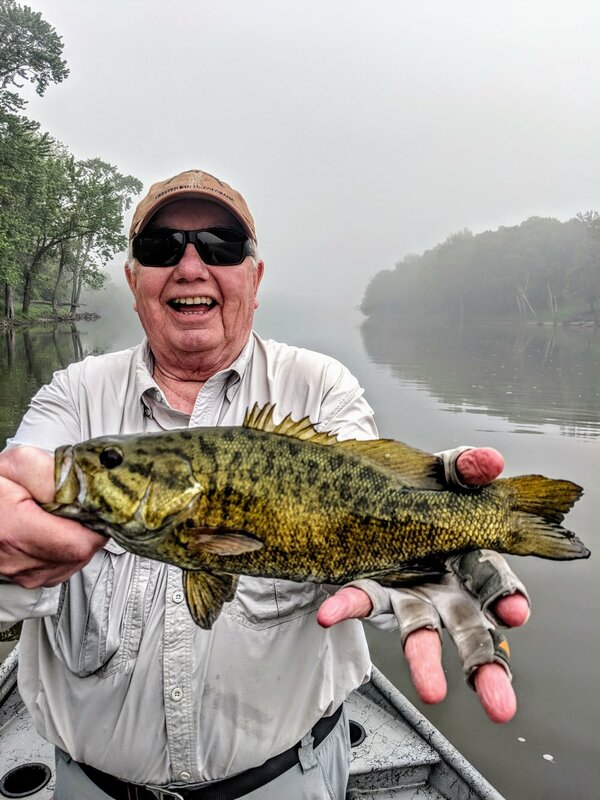 Bill has been doing a great job putting people on great fish in his boat as well. With the hot days the flows are dropping and the lack of rain has brought good water clarity. Two months from yesterday this guy will be in Alaska again. The piles are slowly starting to pop up around the house.